First things first - a winner! Congratulations to Wendy! You are now the proud owner of a new (pink!) 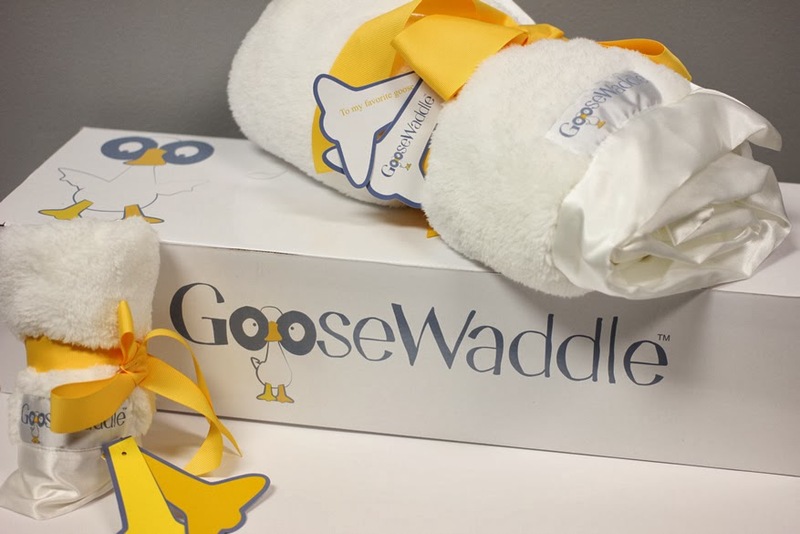 GooseWaddle gift set. You will hear from me soon for details on how to claim your prize. ENJOY! Next things next - a meal plan. I know I said I'd be posting it today. I'm working on it. My week at work has been unusually chaotic and busy and I have come home too tired to think every night this week. So, I'll try to post it sometime this weekend or by Monday at the latest. This weekend will afford me a little bit more rest and a little bit more time to make some decisions on what we're going to eat. Stay tuned. For now, I hope everyone has a wonderful weekend and a great start to your March - spring is almost here, right? RIGHT? !